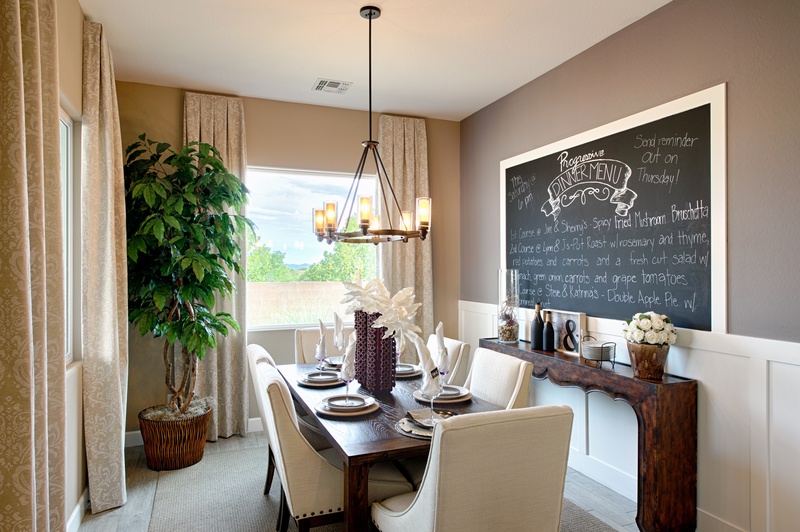 Those of you familiar with Dorn Homes know about our emphasis on community. The most important part of any community is the families and individuals that make those communities thrive. With that in mind, we’ve recently sat down with two of our newest homeowners for a little insight into their decision to move to Northern Arizona, their experience working with Dorn Homes, and their advice for any homebuyers that are considering purchasing a new home. Without further adieu, allow us to introduce Lloyd and Joan Mason. The route that ultimately brought the Masons to northern Arizona will feel familiar for many homeowners. 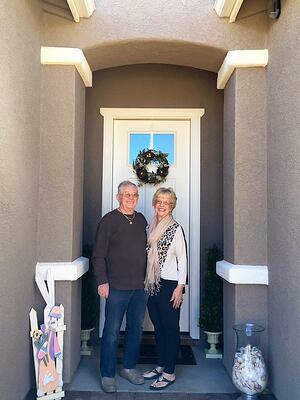 Originally from Washington state, Lloyd and Joan decided to relocate to Phoenix, Arizona about 20 years ago. Like many retired couples living in Phoenix, the Masons found Phoenix’s summers to be unpleasantly hot. 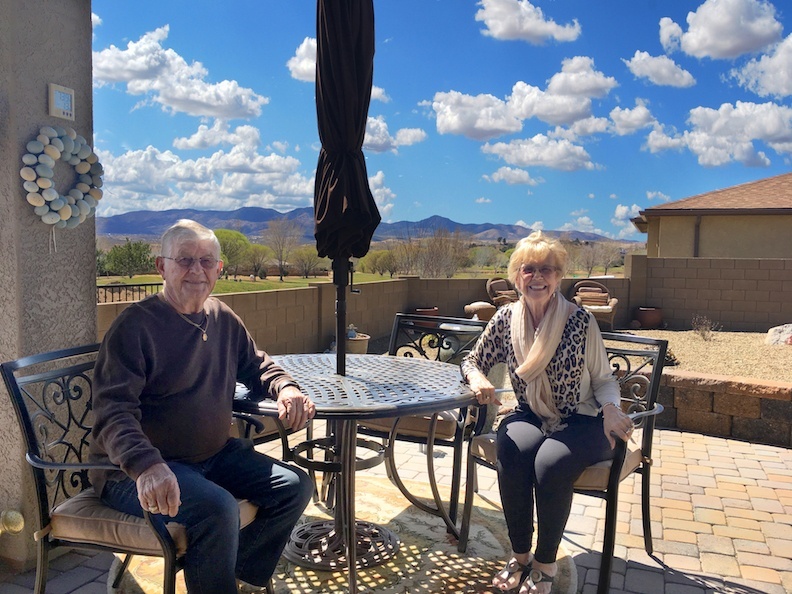 As the mercury rose, the couple decided to summer in the cooler climate of Prescott, ultimately purchasing a condo in the area and spending winters further south. Over the years, the charm of Prescott and Prescott Valley inspired the Masons to make a move to their winter home. Now permanent residents, the pair began looking for a single-family-home to replace their home. As Joan puts it, they “wanted a house that was just [theirs].” After considering their options, Lloyd and Joan chose to build a brand new Dorn Home in Quailwood. Once a homebuyer has decided where they’d like to live, a lot of thought goes into determining which community is right for them. For the Masons, Quailwood offered affordable living in a home and neighborhood they loved. Joan spoke glowingly about the view, the kindness of members of the community, and the accommodating layout of their new home. When we asked Joan what, specifically, she loved about the layout, she explained that the open floorplan made life easier, “It’s just a perfect house to live in,” she said. Lloyd highlighted the little things that go into the homes like the insulation and whole-home air circulation that save on utility bills and make the home a more comfortable living space. What was Their Experience Throughout the Building Process? 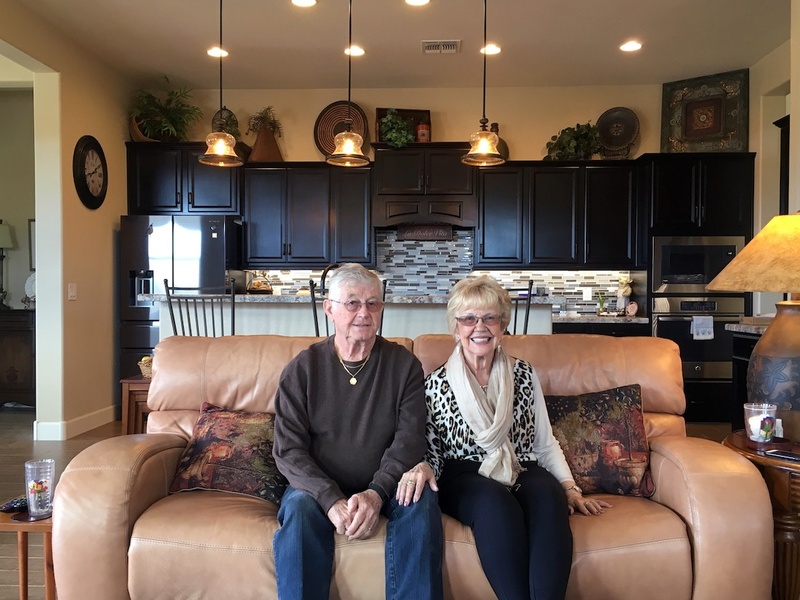 Both Lloyd and Joan were impressed with the service they received from the moment they first walked into the Sales Center, through construction and Final Walkthrough, and all the way up to Dorn Homes’ warranty process. Joan raved about the time she spent with Casey in Quailwood’s Sales Center and just how accommodating all of Dorn Homes’ employees tried to be. When it came to their happiness living in their new home, Joan summed the experience up perfectly. “Not a thing that we wanted do we not have,” she said. What Advice Would They Give a Homebuyer? When we asked the Masons what advice they would give to another homebuyer in the area, Lloyd was quick and to the point: “You better look at Dorn,” he said. Joan was quick to follow up with her own insight about the home buying process—no matter who the builder is. Joan recommends that homebuyers take a page from her book and revisit the models homes before you move in. The Masons did just that while their home was being built. Visiting the models during construction is a great way to get ideas about laying out furniture, storage, and interior design choices. The Masons were generous with their time when they sat down to speak with us and we hope that their experience will offer you some insight into the homebuying process with Dorn Homes. For more information about Dorn Homes, reach out to an Online Home Advisor today. If you happen to be in Quailwood, keep an eye out for Joan, she’s always looking for a good game of Bridge!